Clarissa Callesen is a Queer, feminist sculptor and installation artist born and raised in a small, conservative, rural town. She works exclusively with discarded materials. 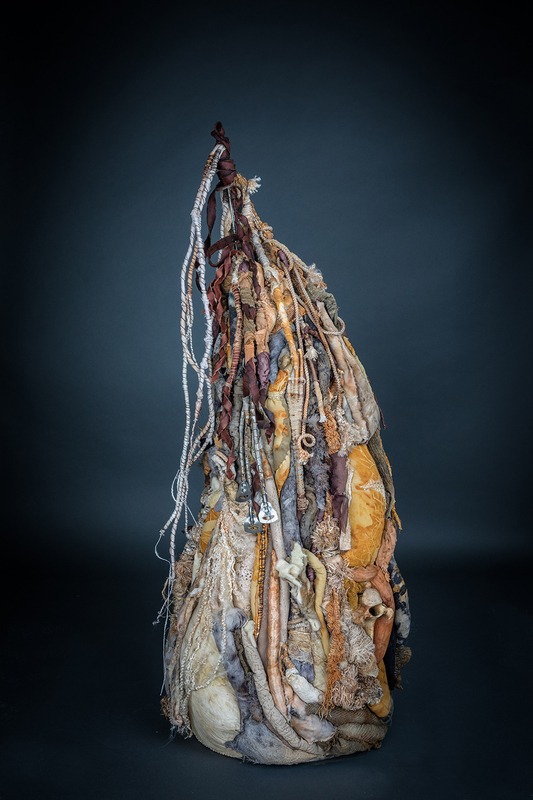 Her work is based in materiality, exploring the margins of the disregarded and the disposed. As an artist-in-residence with The North Street Collective, Clarissa will construct components for a small installation that explores our complex relationship with discarded materials. By using local found objects, local plant materials, and collaboration, she seeks to have her installations foster physical and emotional connections with the local community.